Sometimes the hardest part of the perfect meal is finding what will accompany your delicious entrees! Try this recipe for delicious (and healthy!) asparagus using our 18 Year Old Traditional Balsamic vinaigrette. 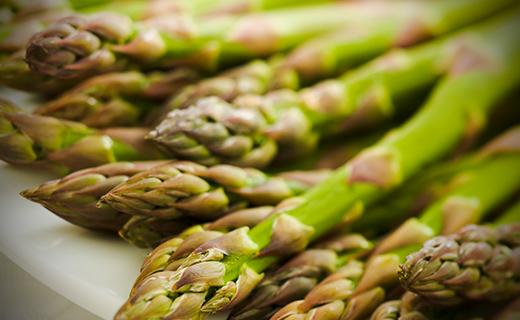 Blanch the asparagus in lightly salted boiling water for about 3 minutes or until crisp-tender; do not overcook. Remove from heat and refresh under cold water; drain well. Arrange asparagus on serving platter or individual serving plates. 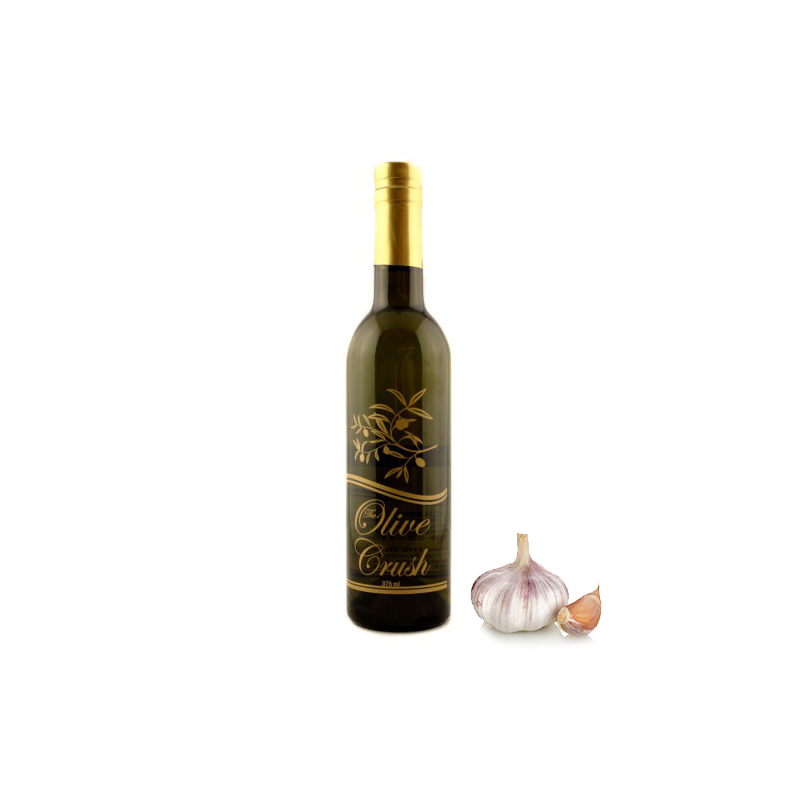 In a bowl or jar, whisk together balsamic vinegar, red onion, olive oil, garlic, and pepper. Spoon the vinaigrette over the asparagus, allowing a little to puddle on either side. Sprinkle lightly with coarse salt. 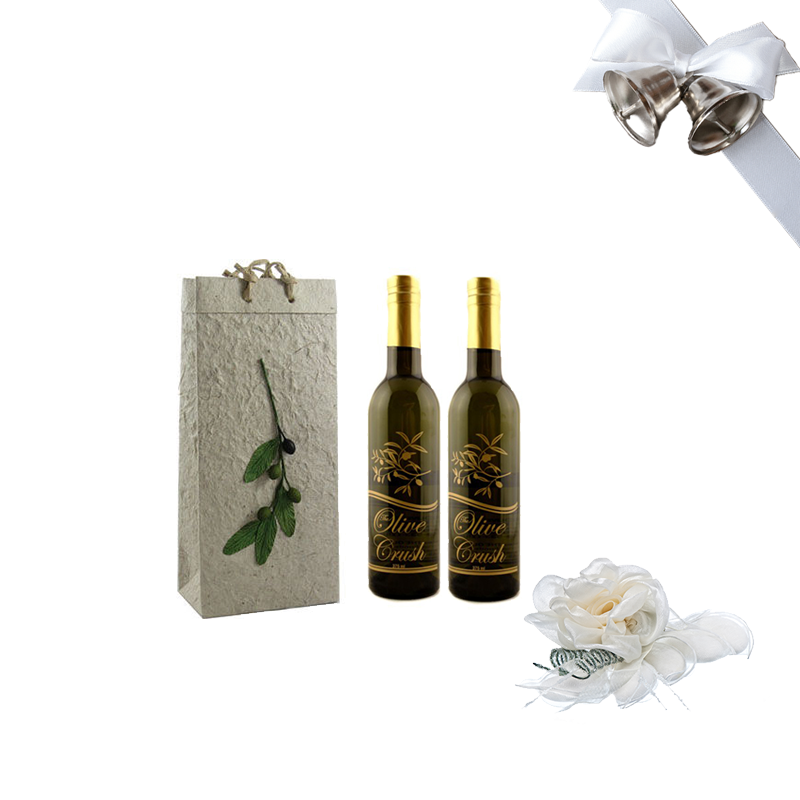 Our finest balsamic vinegar from Modena, Italy. 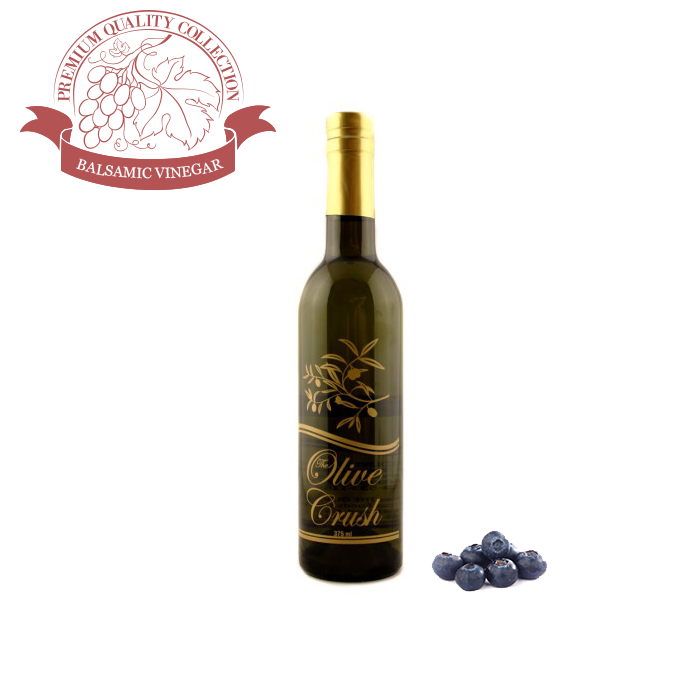 Produced in the traditional Modena style and aged at least 18 years in Oak barrels. Tip: Very diverse; thick and potent enough to be dripped onto a dish as a condiment and also balanced enough so it will pair well with one of our olive oils in a salad dressing. 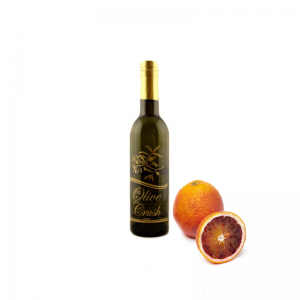 The acidity of our Traditional Balsamic vinegar makes it pair extremely well with our sweeter oils and with sweet foods, such as fresh fruit or even ice cream. 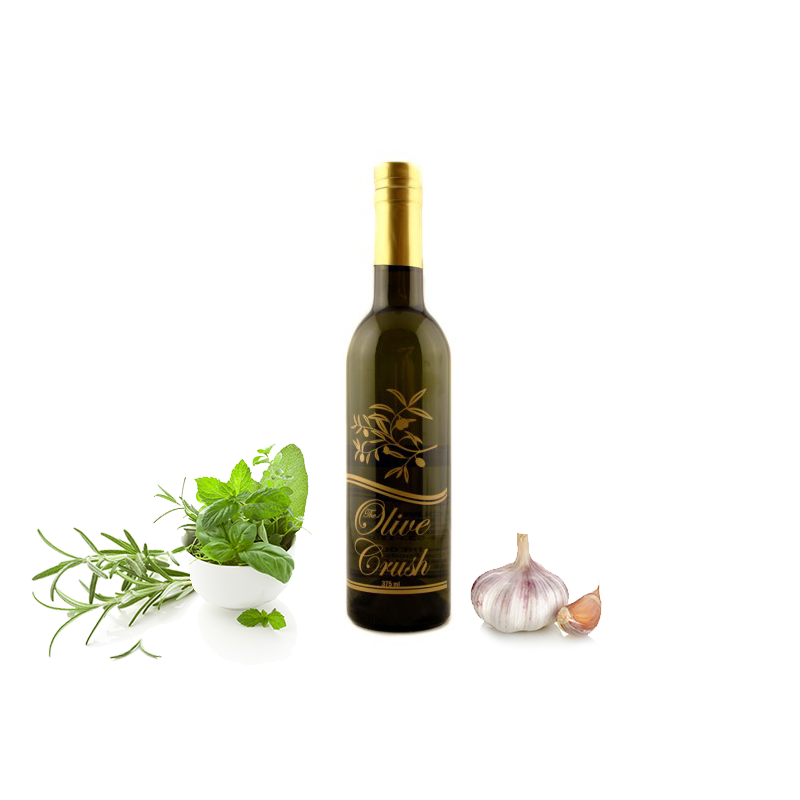 Our Tuscan Herb Olive Oil is an amazing proprietary blend of several herbs including Oregano, Basil, Garlic, and Rosemary. 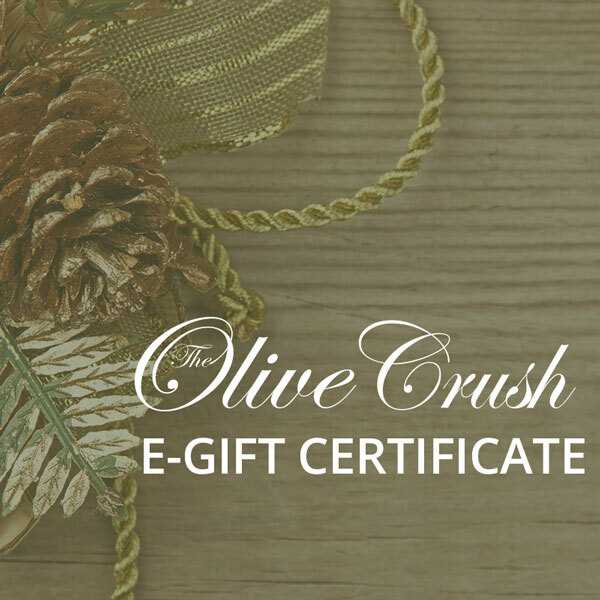 A total of 6 different herbs were selected, and then their essential oils were added in a precise ratio to a very high quality Olive Oil. The result: a superior Bread Dipping and Seasoning Oil that exhibits a superlative balance of fresh herb flavors. This is one our best-sellers! Tip: Pour it straight from the bottle for bread dipping, and to season grilled or roasted vegetables, meats and potatoes. Drizzle it on, after cooking or grilling to release the maximum amount of flavor. For a quick herb salad dressing, mix it 2 or 3 to one with our Premium White, Sicilian Lemon White, Aceto Balsamico di Modena 4 Leaf or even our Fig Balsamic Vinegar. 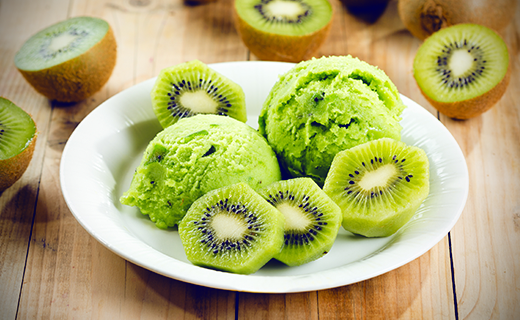 How about a healthy frozen treat using delicious kiwi and Lemon EVOO? Use your at home ice cream maker for this sweet recipe. Put the peeled, chopped kiwis in the freezer 1/2 hour before pureeing them. Once chilled, put the kiwis in a blender along with the agave nectar/honey/granulated sugar. 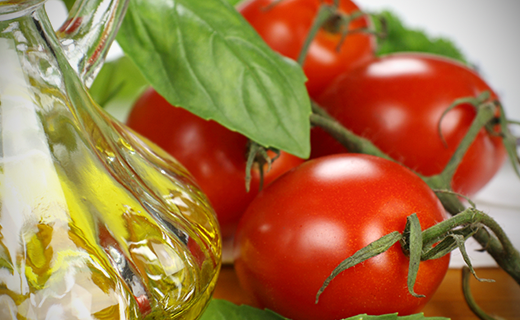 While running, add the Lemon EVOO to emulsify the mixture. 6 1/2 cups of sorbet, approximately 12 servings. 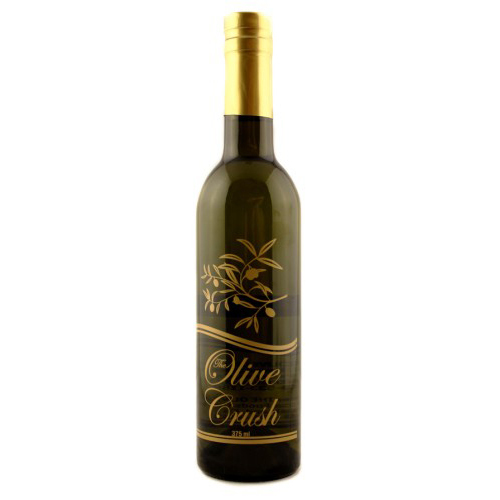 This olive oil is created at crush. Locally grown Meyer Lemons are added to freshly picked olives and pressed together creating an extraordinary duet. 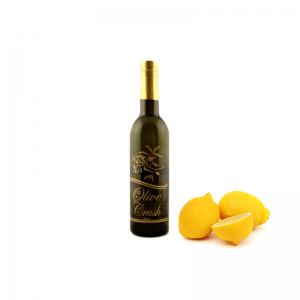 The blend is so precise that the fresh, smooth and buttery flavor of our olive oil is delicately coated with hint of lemon. Tip: A light refreshing flavor of lemon is just perfect to sauté shrimp or scallops or to drizzle on chicken or fish. Use it mixed with our balsamic vinegars to create quick dipping sauce that with crusty bread can create dinner by itself. Great to use in baking or a foundation in salad dressing. 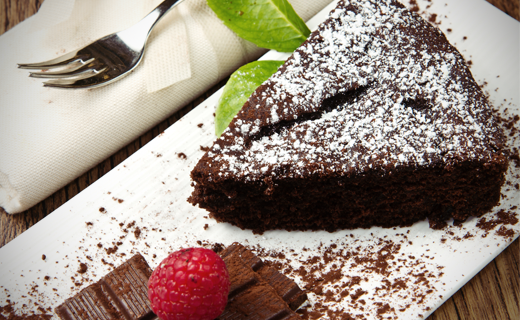 Decadent dark chocolate paired with the exotic flavor of the blood orange, this chocolate cake is sure to become a quick favorite. Grease a Bundt pan, or 8 inch round baking pan. 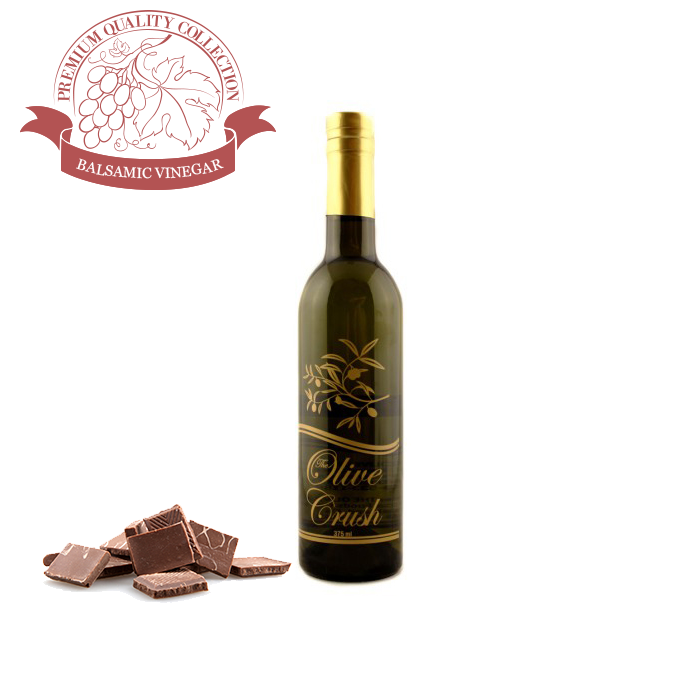 Melt finely chopped chocolate in a double-boiler with the Blood Orange Olive Oil. 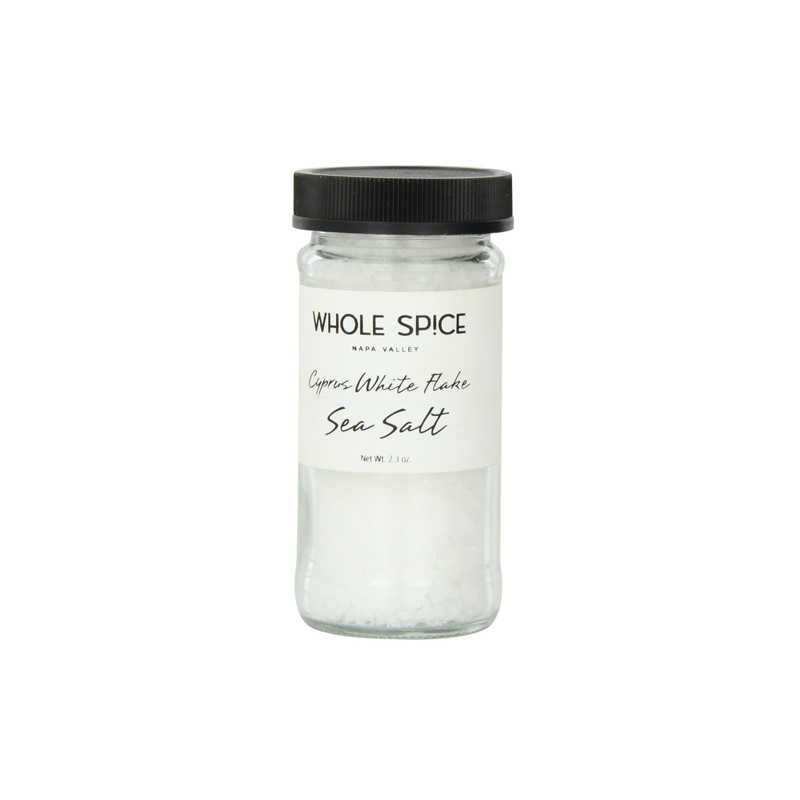 Remove from heat and whisk in sea salt and sugar. Add eggs one at a time, whisking well after each. Finally, mix the cocoa powder and whisk until combined. Pour batter into the prepared pan and bake for 20-23 minutes (center of oven) or until the top has formed a thin crust. Remove cake from oven and remove from pan, letting cool approximately 5 minutes. Drizzle cake with Blood Orange Oil, or dust with cocoa powder and serve with a tangerine sorbet, whipped cream, or vanialla gelato. Alternately, add a thin layer of dark chocolate frosting.